Thank You for the 1st day of April. 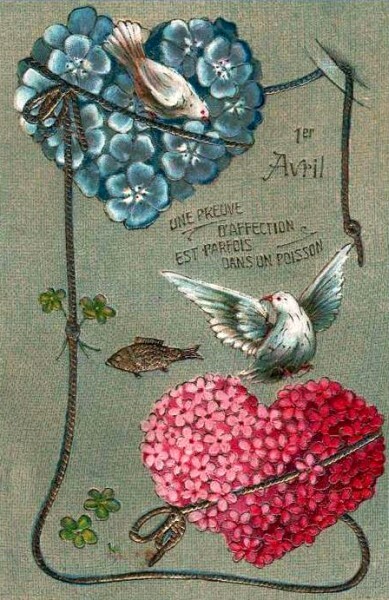 I invite you to celebrate today in charming French custom concerning this holiday. The story goes that in 1564, King Charles IX of France passed the Edict of Roussillon, decreeing that henceforth the year would begin on January 1, instead of April 1. But some people failed to hear about the change and continued to celebrate the New Year on April 1. Therefore, people played pranks on them, making them April fools. 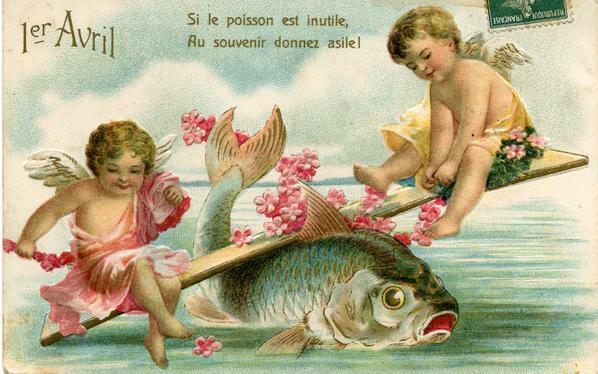 In France the fish is the primary symbol of April Fool’s Day. 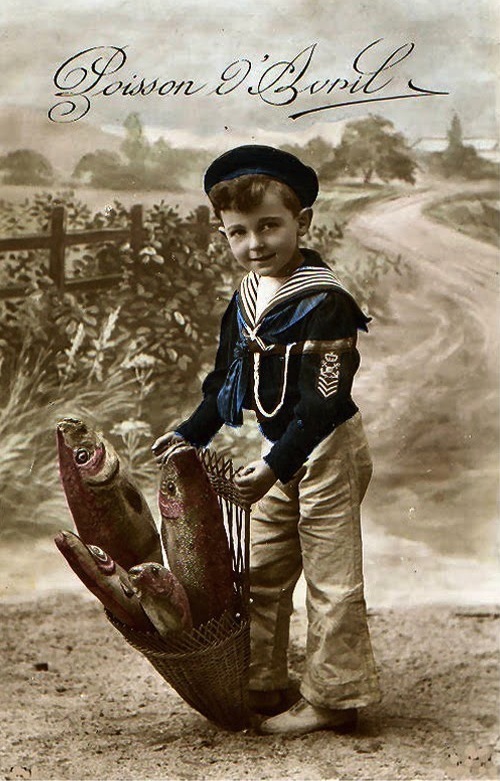 The association with fish is a bit enigmatic, but likely has its origin in the plentitude of young and easy-to-capture fish found in their rivers in April.